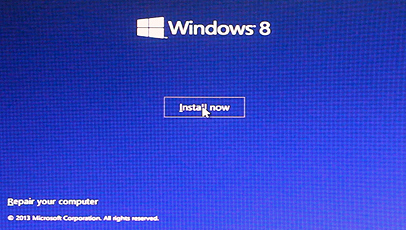 Today we will show you how to configure and install Windows 8.1 directly at a boot CD. The best part of Windows 8.1 is that you can either install it either by using a DVD or a USB drive (8GB) drive is recommended. After deciding which option you would like to use, insert the DVD/USB into your PC. To start the installation, we must first select the boot option to load the installation image. 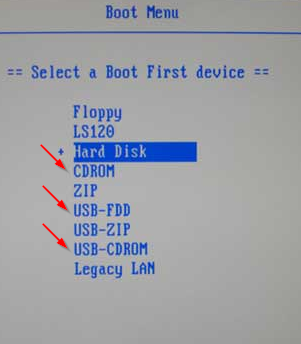 Press the ESC button to select boot options or press Boot menu from your mother board if the ESC button does not work. This is an important step and it should be performed carefully as you must boot the system from the installation image. 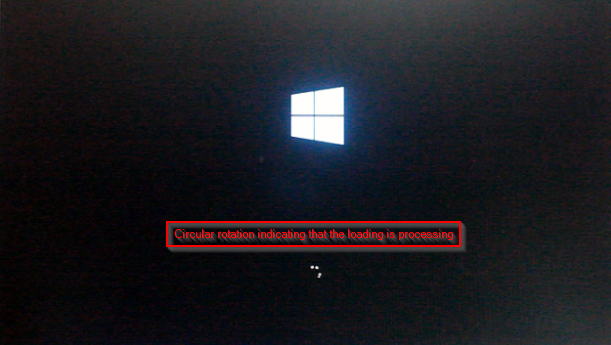 Once the basic loading is complete it is time to install the operating system. 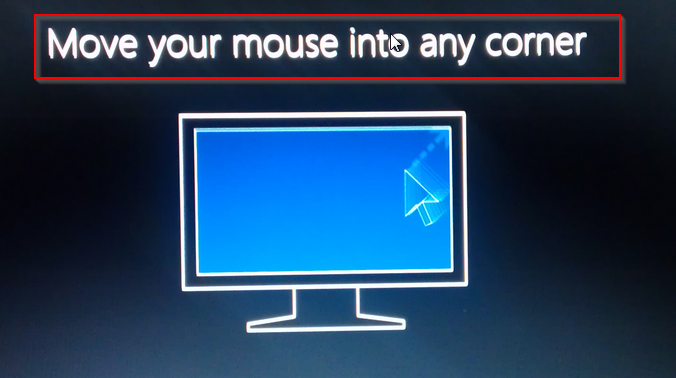 Please make sure that your laptop is connected to the power adapter if you are installing for your Laptop. Start the installation by clicking the Start Now button. After entering your license information and agreeing to the terms, you will get the option for Express install or Custom install. 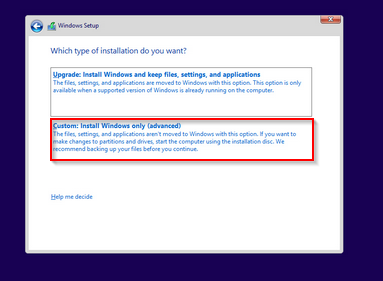 Select Custom Install Windows Only, it will install new fresh installation of Windows. Now the installation process will start which will take some time depending on your computer specifications, however normally around 10 to 15 mins is expected. Once the installation is complete, your PC will reboot. The system will boot up with Windows 8.1 installed and it is time for your to make some changes to personalize your system. 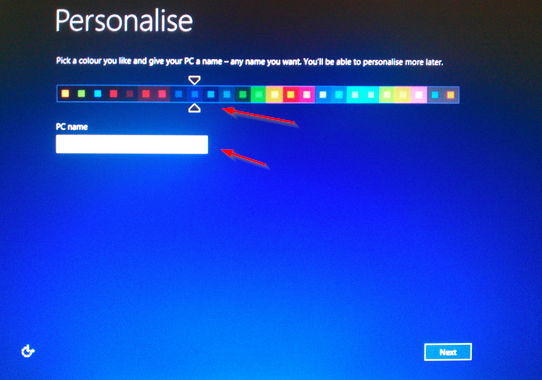 Select the color theme that you like and enter a PC Name. The next step would be to further configure your settings. 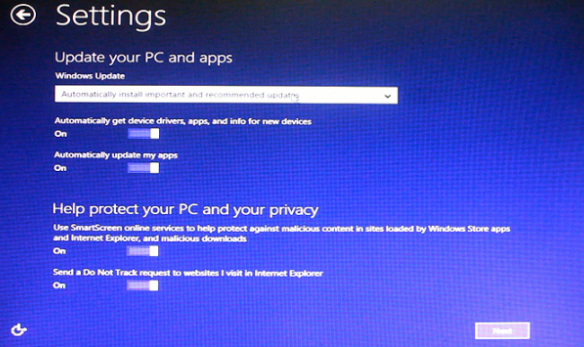 An option for recommended settings are usually selected by default. Now wait for the configurations to finish and learn the new mouse gesture etc options that show up on screen. 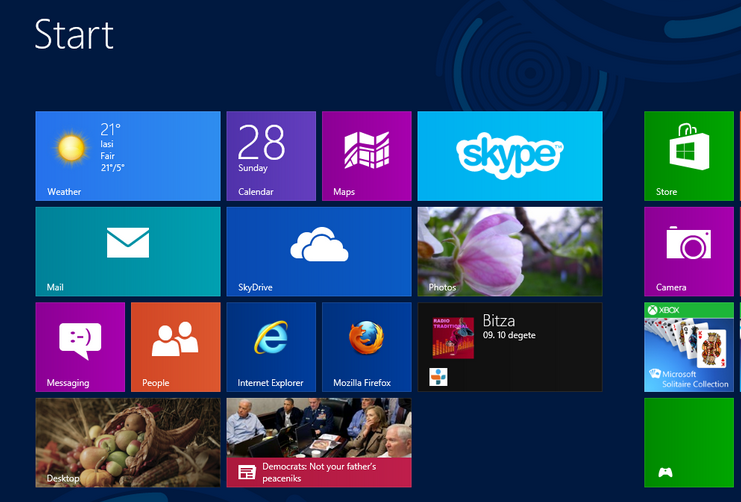 And finally, you have Windows 8.1 operating system available for your usage.